When you're making your own food, it really doesn't cost much to be a vegan. Unless you're doing your weekly shopping in Planet Organic for maple glazed tempeh and Raw Health crackers, you can knock up a three-course meal for a fiver very easily. So why then do restaurants insist on charging the same price for vegan dishes as they do for meat ones? Surely a cauliflower 'steak' can't cost the same as an actual piece of beef to produce? Vegan restaurants don't tend to give grub away either (unless you've gone to a veggie curry house or Ethiopian restaurant which generally are amazing value). Who wants to pay £14 for a bit of cauliflower? The pub chain Young's has been slammed for charging £14 for its cauli steaks - the same price as its Aberdeen Angus steak. Bearing in mind that an entire cauliflower costs around £1, that sounds ludicrous. Restaurants tend to squeeze 70 percent gross profit on ingredient costs to cover labour, rent etc, which leaves them with around 10 percent actual profit. But Twitter was having none of that over the cauliflower, with many accusing the chain of trying to cash in on Veganuary. After Young's tried to defend the 'premium dish' pricing, it pulled the product altogether from their menu. But is it actually reasonable to demand that vegetable-based dishes be sold super-cheaply - especially if we want it to be taken seriously as a gourmet option? 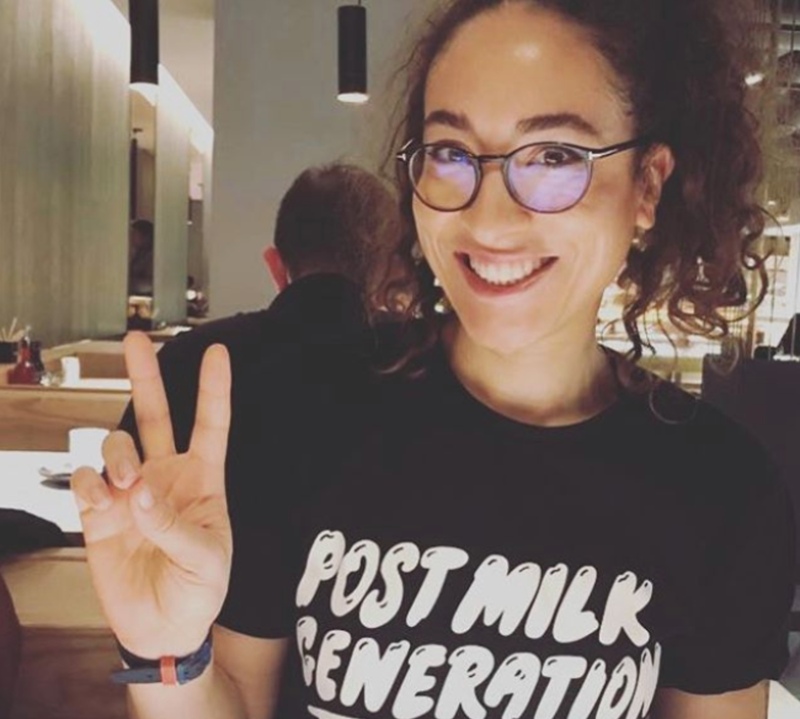 Chef Chantelle Nicholson told the i paper that while she doesn't charge the same for meat and vegan dishes, the pricing isn't that dramatically different. Her steaks are sourced from a butcher before being treated inhouse - brined, marinated, grilled carved and served with a peppercorn sauce. 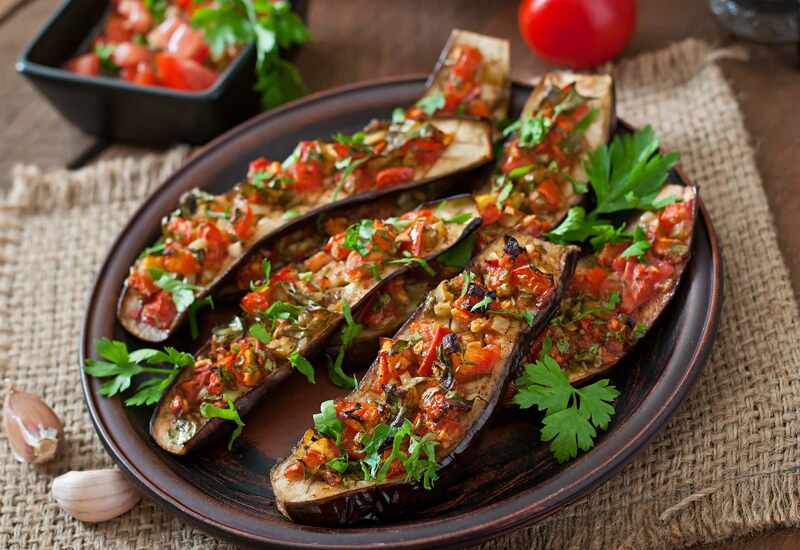 The aubergine dish her restaurant serves up requires an altogether much more lengthy preparation. She says that each aubergine is pierced, vacuum packed in stock before being steamed, chilled and pressed. It's then carved, pan-fried and caramelized and is served with a sesame, ginger, tamari and tofu sauce before being scattered with Minestra Nera (a cruciferous bit of greenery). The steak is served at £23, while the aubergine is £18. It's cheaper but not that much cheaper. "My fixed overheads are the same for each: rent, rates, power, water, gas, waste collection, music licence, operating an EPOS system, credit card charges – the list goes on," she wrote. In other words, not enough of us are prepared to spend on veggies to make it worth many restaurants' while to charge the same. Many of us would bulk at the idea of paying even £18 for a vegan dish, let alone more. But perhaps higher prices are an indication that vegan food is being taken more seriously. Gone are the days when the only vegan options were a side salad and a plate of chips. Now, most respectable establishments have a proper vegan option which rates as highly as the meat, fish or vegetarian dishes. If vegan options were priced noticeably cheaper, people might question the quality - which is exactly what we don't want. Veganism has to been seen as a viable culinary option and not just an alternative. In an ideal world, omnivores would be tempted to choose a vegan dish simply because it sounded more delicious than the meaty one - that's how you get more people switching for good. It's fair to complain about overpriced vegan grub when it's substandard and boring (as one imagines a boring slice of cauliflower may well be! ), but in more salubrious establishments, comparable prices might not be such a negative thing after all.